to a term of imprisonment, or where the prisoner is released from custody altogether, through grants of clemency by the executive branch of government, varies remarkably among these neighbouring political allies. 'elite' interview sources. 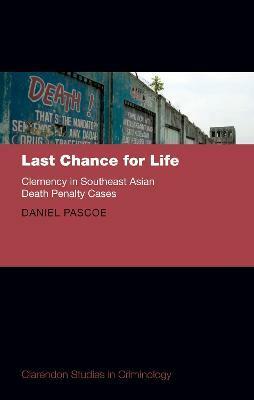 Last Chance for Life is an authoritative resource for legal practitioners, criminal justice policy makers, scholars and activists throughout the ASEAN region and around the retentionist world.